Due to the special climatic conditions of the area, low humidity, many diseases have more difficulties proliferate, and it is relatively easy to grow vineyards under organic farming. This is the non-use of synthetic chemical products in both the fertilization and in the defense of pests and diseases of the vine. Only products that are found in nature or used ecological struggle are used. For example, only manure for fertilizer, mineral sulfur against powdery mildew, copper sulfate ( Bordeaux mixture ) against mildew , bacilus tunigiensis or pheromone dispensers against grape moth used . All are natural products. The grapes for wine are grown according to the standards of the Council of Organic Agriculture in the Region of Murcia, so you become the more natural raw OD Jumilla. 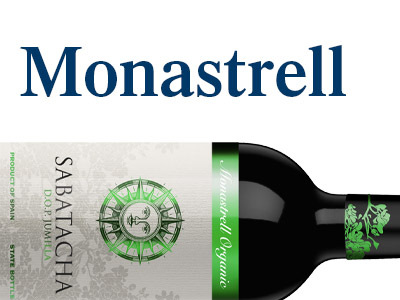 Our ecological or organic wines are marketed under the brands Sabatacha or Numun.